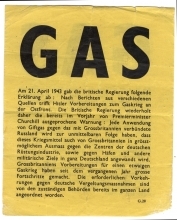 GAS, British leaflet from 1943, declares that if Germany uses gas as a weapon during the war GB will also use it. 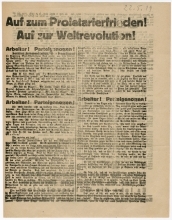 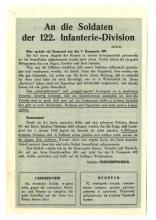 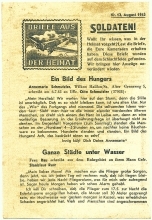 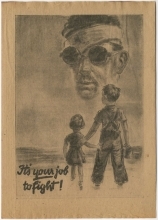 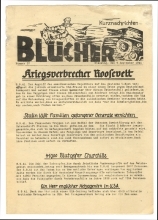 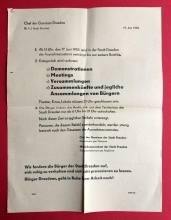 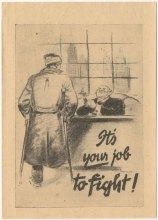 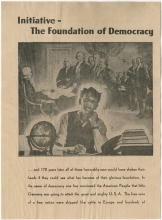 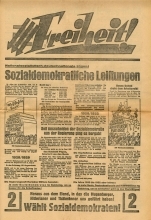 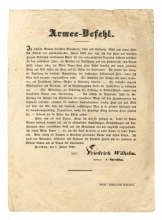 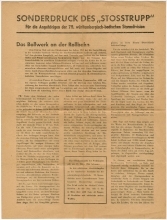 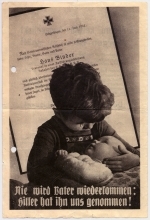 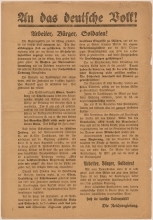 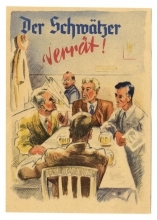 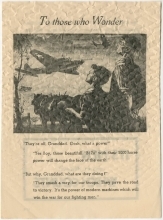 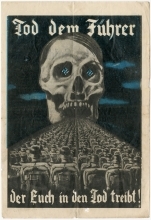 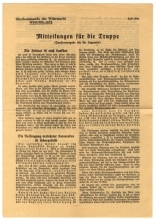 home front in Germany during World War 2: leaflet "Der Schwätzer verrät! 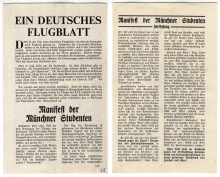 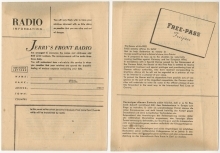 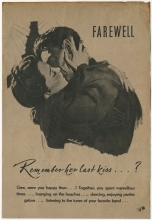 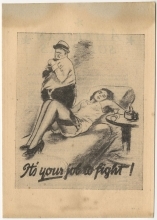 home front in Germany during World War 2: leaflet "nicht hier... 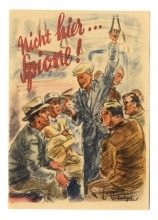 Spione!" 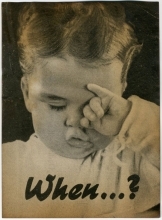 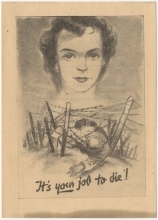 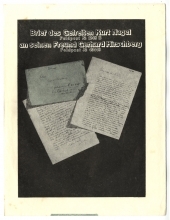 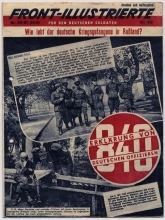 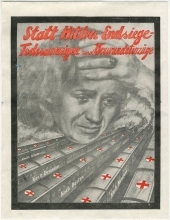 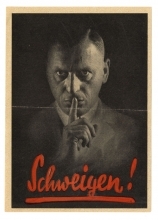 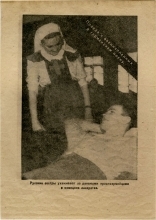 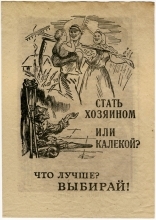 home front in Germany during World War 2: leaflet "Schweigen!" 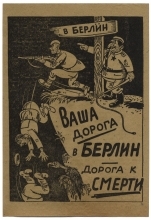 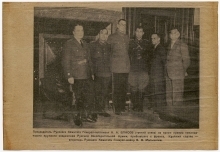 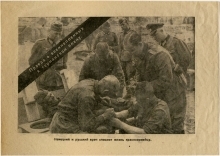 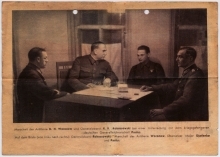 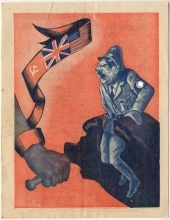 Ostfront - Westfront, Russian leaflet from 1942, "The union of the Worlds three strongest powers is undefeatable""